10 May Malama Pono Health Services Comes to You! Malama Pono Health Services now comes to you! 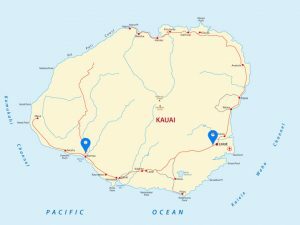 The same individualized, compassionate care you receive in our Lihue office is now being provided in locations across the island. From Waimea to Hanalei, Malama Pono Health Services is breaking down barriers to quality care. We provide, STD Testing, Hepatitis B & C Testing, HIV Testing, Smoking cessation, or make an appointment with one of our Providers for birth control as well as referrals to our Lihue office for Women’s services and Transgender services. Visit us at the Waimea Neighborhood Center every other Tuesday, beginning May 22, 2018.